Significant liabilities and costs can accompany property passed along through inheritance. Are you prepared to take on that responsibility? If not, you may want to consider selling the inherited home to avoid the hassle and expenses. Inheriting property might seem to be a good thing, but when you inherit a home you should get ready to make some important financial decisions that you might not have anticipated. Pay off the debt and bills and move into the home. Rent the home out, using the rental income to pay off the debt and bills. Sell the home to pay off what is owed so that you can move on with your life. Owning a home can get expensive, even if you don’t owe a mortgage on it. 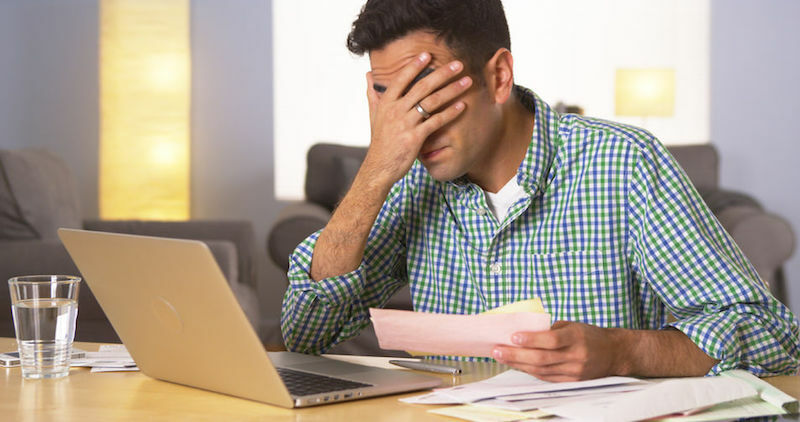 Property taxes, homeowners insurance, utility bills, and general maintenance can be a huge ongoing expense that you might not be prepared to pay. You can take over the old mortgage and continue to make the mortgage payments under the existing terms. A lender cannot legally call a mortgage due just because ownership of the property has changed. If you can’t afford the mortgage payments on the property you inherited, you can try to refinance the loan. If an affordable refinance is not an option, and you don’t want to live in the home or rent it out, selling might be the best choice for you. If you’re a current renter, selling off your own assets and moving into the inherited home might be a sound option. But if you’ve inherited the property along with other heirs, this may not be a feasible solution. You could opt to turn the home into a rental. In this scenario, you would still be responsible for all mortgage payments and tax liabilities, on top of inheriting new responsibilities as a landlord. Preparing a house for future renters may include completing expensive repairs, locating and conducting background checks on potential tenants, maintaining the property, and managing any challenges that may arise. If the person you inherited the property from left instructions in the will indicating that the home will pass to you free and clear of any liens, the executor of the estate would be required to sell the deceased person’s other assets to pay off the mortgage. The executor is typically required to make mortgage payments while an estate is in probate, until it is transferred to you. At that point, any unpaid mortgages on the property would become your responsibility. If you sell the property within a year of the death of the former owner, you likely will not owe any capital gains tax on it, but there are exceptions. At this point, you could choose to sell the property for cash and move on with your life. If you’re unable or unwilling to maintain an inherited house in New Orleans, Big Easy Buyers offers quick and simple solutions for those looking to unload an unwanted home. Before you get in over your head with responsibility you didn’t ask for, contact us to discuss your inherited property and your options.